How to reach the full value of off-shoring? Off-shoring can bring considerable savings to your business – but much must fall in place in order to succeed! The challenges in outsourcing are many; quality assurance, communication, coordination, culture, leadership and ability to keep resources with experience. CCS has worked with off-shoring and near-shoring for more than 10 years. We have helped our clients to select supplier, set up delivery models and work for long periods in distributed projects with buyers in Europe and suppliers in other countries and time zones. We have long experience from working in multicultural projects with not only two but 3-5 countries involved. Typical off/near-shoring countries that we have worked with includes India, China, Poland, Lithuania, Romania and Macedonia. 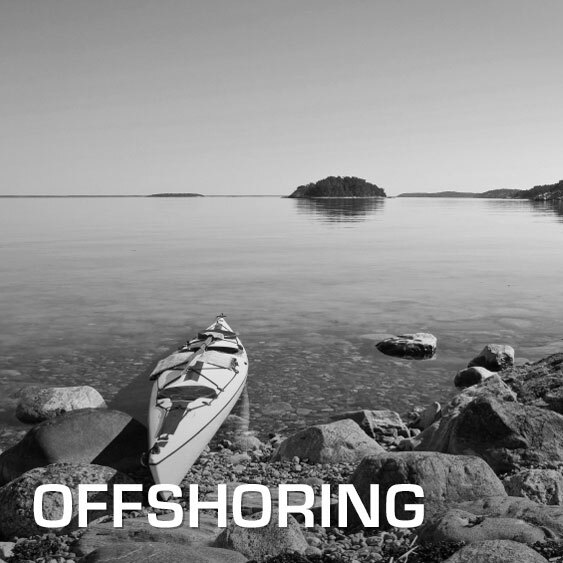 We are also familiar with off-shore resources located in Sweden (on-shore). Contact Rikard Tidala for more information.